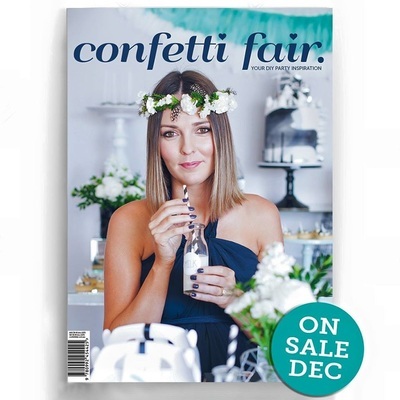 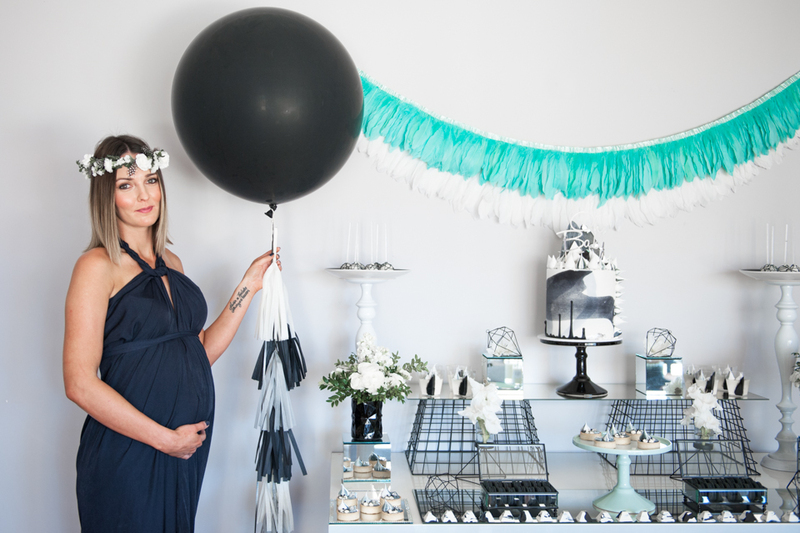 ​2016 brought Opulenticity a feature article in Sweet Magazine for my Panda Styled Shoot. Very privelidged to have been selected. 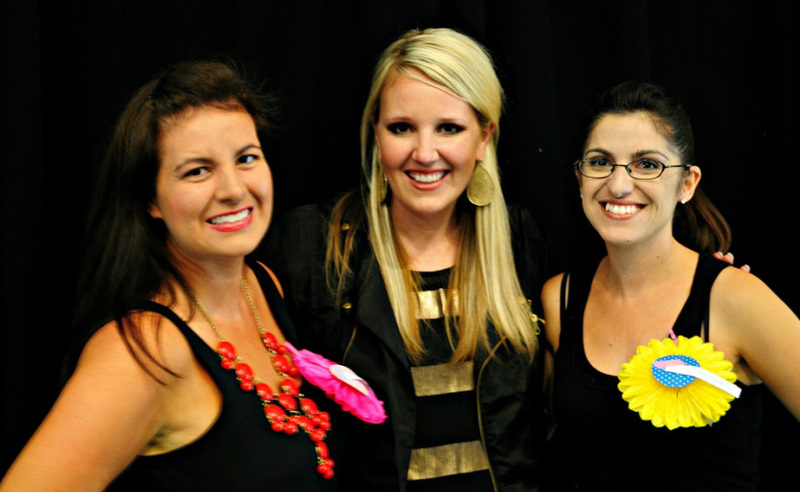 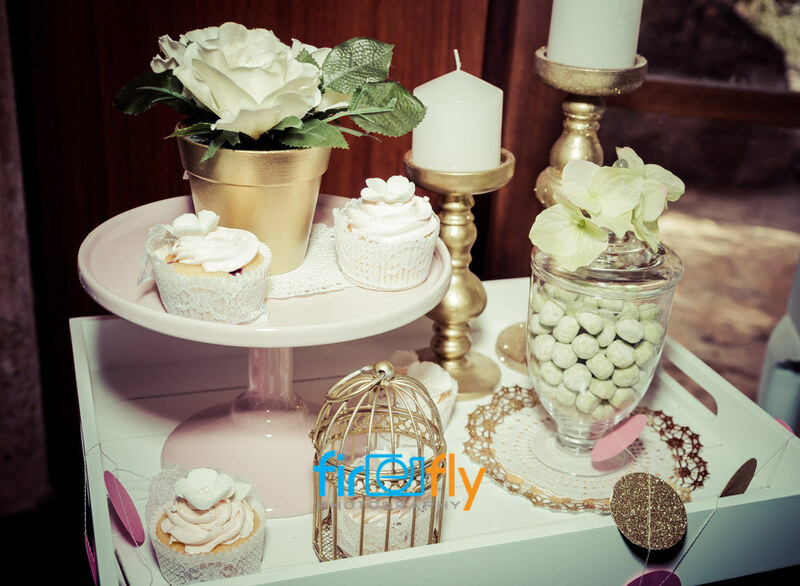 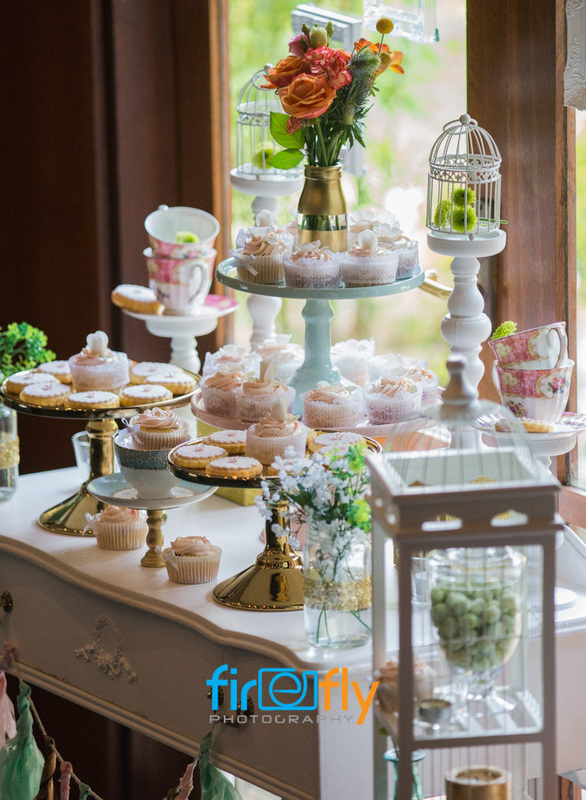 I was very fortunate in 2014 to not only be on website features for Kara's Party Idea's, but also when she showcased in Perth, I was given the privilege to style a table along with other fellow Perth party supplier, Favor Lane for the event.